March 2012 - What's New In Lake George NY: Fun Events, News & More! 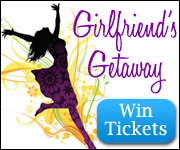 Win A FREE Ticket For Girlfriend’s Getaway In Bolton Landing! 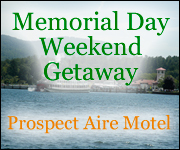 Win A Memorial Day Weekend Getaway! 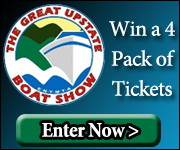 Win Tickets To The Great Upstate Boat Show! 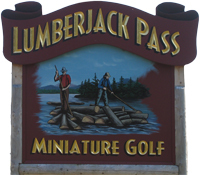 Win A $100 Gift Certificate To Lumberjack Pass Mini Golf! Sham ‘Rock’ The Block In Lake George!